Look to a map of Denmark and you will see that it's Northernmost ending looks like a finger pointing towards Sweden. 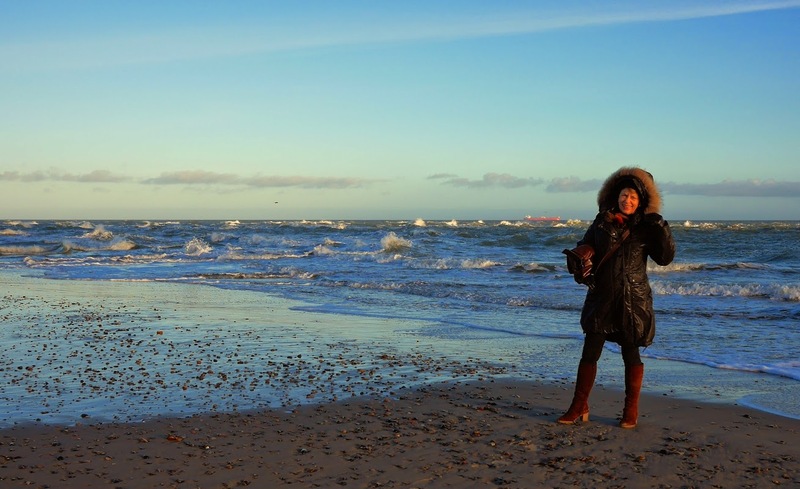 It all ends in a tiny small sandbank where the 2 seas the Skagerrak and Kattegat meet. 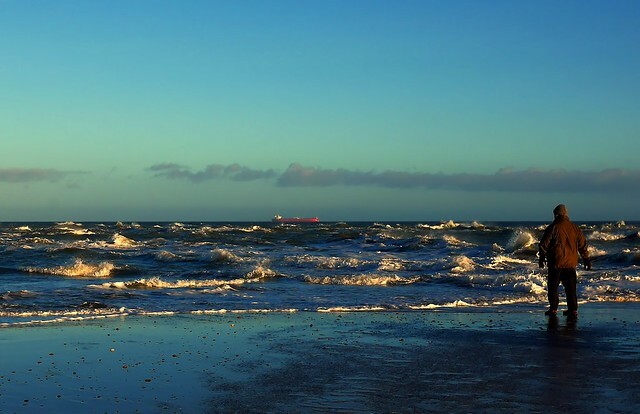 It is a fascinating experience to stand on the tip of Jutland and the European mainland and watch the waves from the two seas beat together and break the Skaw Reef. A fine place to visit also on a winterly January day.